When most of us were growing up, our parents had a relatively simple decision to make concerning schools. With few choices available and district boundaries strictly in place, most parents chose the school that was closest to their homes. This is not the case today. Parents are given broad and diverse choices of schools for their children. I have been in all three facets of education. 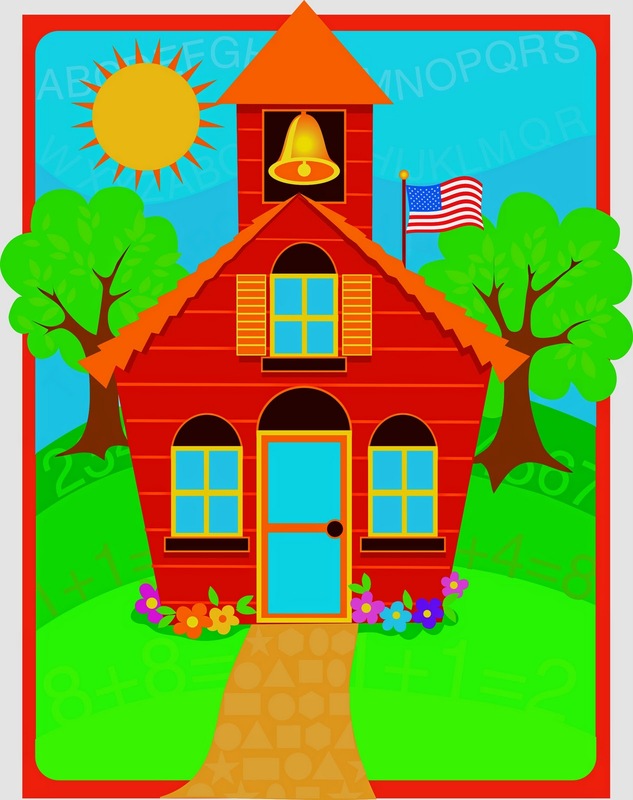 Even though I taught in public and private school settings, most people assume I would recommend homeschooling to all families since I am currently homeschooling. This is not the case. There is not a one-size-fits-all formula. Each family has different needs. This is why it is imperative to seek the Lord’s guidance to understand His direction for your child. DO put your child’s needs ahead of your own wants. DO find a school that compliments your child’s learning styles, strengths, and weaknesses. DO take the school’s curriculum and class sizes into consideration. 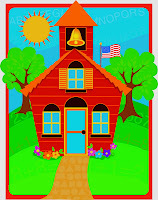 DO pray individually for each of your child’s school decisions. A family may choose to put their children in separate schools. God knows what is best for each of your children. Trust His guidance. DO consider the school's means of transportation. DON’T assume the school you decide on for one school year will be the only school your child will attend for several years. You will be going through many seasons of life. Expect changes to be made to accommodate those seasons. I speak from personal experience. When God called my son to attend private school after five years of homeschooling, I mistakenly believed that God wanted my son in private school for the rest of his education. I was completely surprised (but thankful) when God brought him back home the following school year. Now when people ask me about my future plans for my children’s education, I only discuss one year at a time. DON’T expect one type of school experience to be perfect. Each type of school setting has pros and cons. DON’T choose a school for social positioning. DON’T assume a private school is automatically better than a public school. DON’T feel guilty if you place your child in a public school. There are Christian teachers in public schools, too. (I was one of them.) It may make you feel better knowing that ninety percent of Christians send their children to public schools. I have a close friend that could not understand why God was leading her to remove her children from a Christian, private school that the family loved and place them in a public school quite a distance from their home. After being obedient to the Lord and not questioning His guidance, she withdrew her children from their existing school and placed them in the public school across town. Several months later God’s purpose was revealed when my friend began a mother’s prayer group that met each week at the public school. Sometimes God may move our children to use us. If you feel the Lord leading you to homeschool, you will be joining an educational movement that is rapidly growing at a rate of ten to fifteen percent annually. 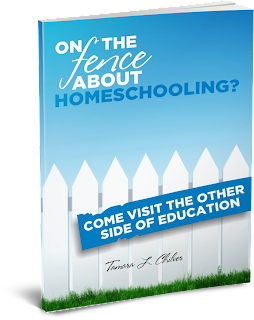 Here is a short E-book On the Fence about Homeschooling? I wrote to help you decide if homeschooling is a good fit for your family. Please try not to worry over making this decision. Seek God's guidance and He will provide your with direction.